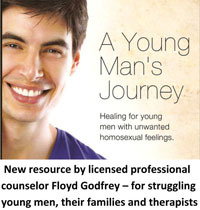 Ex-gayTruth.com is a service of Truth Search Productions which is an enterprise that was begun by Thomas Coy to produce and distribute the documentary Real Hope, Real Truth, Real Answers. 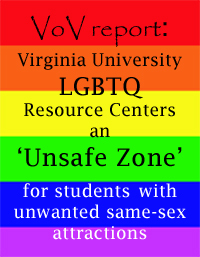 The website has evolved and currently seeks to accurately present issues related to the ex-gay movement and sexual orientation change efforts from a conservative Christian perspective. 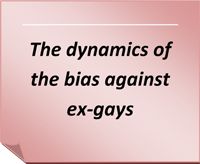 The “Ex-gay Encyclopedia” will continue to grow and be of value to both the lay person interested in understanding homosexuality as well as the student of this behavioral condition. The “Related Events” page seeks to put on one calender the conferences and seminars of the many organizations that help individuals overcome unwanted homosexuality. 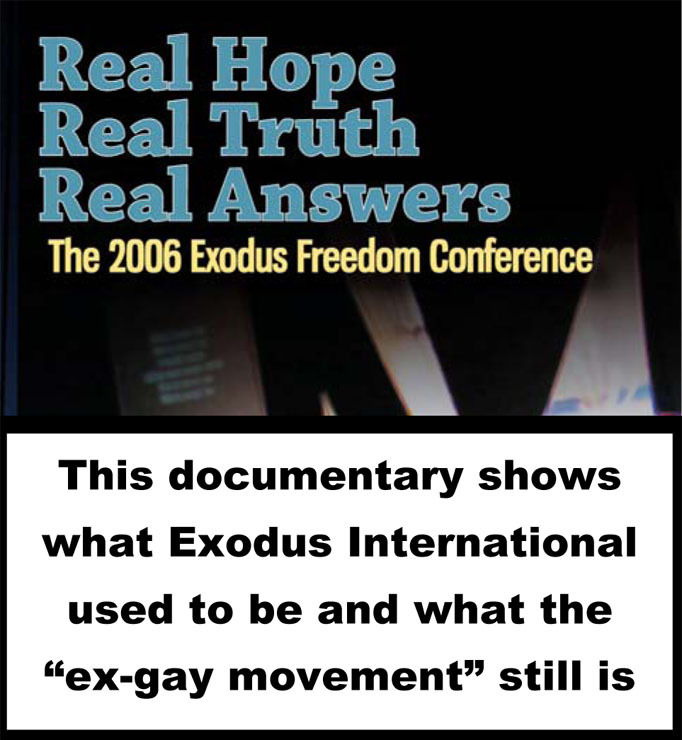 With regards to the documentary on Exodus International the charge has been made repeatedly by the gay political movement that Exodus conferences are both hateful and harmful to homosexuals. That is a serious charge that Exodus continually has to address. Instead of tackling this social conflict with opinions for and against this ex-gay ministry, the documentary lets viewers examine for themselves what goes on at an Exodus conference. Whether one views the information in the documentary with disdain or adulation, the content is raw empirical data.